We all need to relax but for many it is not that easy. Do you need help to unwind, to let go of that stress and worry? body a respite; a chance to recharge so you will be better able to deal with the stress in your life. LOWER OUR BLOOD PRESSURE AND CHOLESTEROL. All you have to do is listen. What goes on in the mind effects the body. the mind quietens, the body begins to relax; the tightness drifts away. time the mind sends the message, "Relax...." it will be familiar and respond. 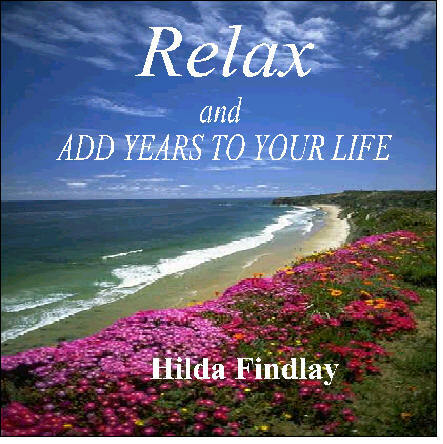 Add years to your life by allowing your body to relax.